Serge Dore Selections LTD., Chappaqua NY. Emerald. The flavors are still drawn around the structure. Iodine sea air, wheat bundle, pure white fruit and a virile acidity. The wine seemed to gain in length as it opened in the glass. 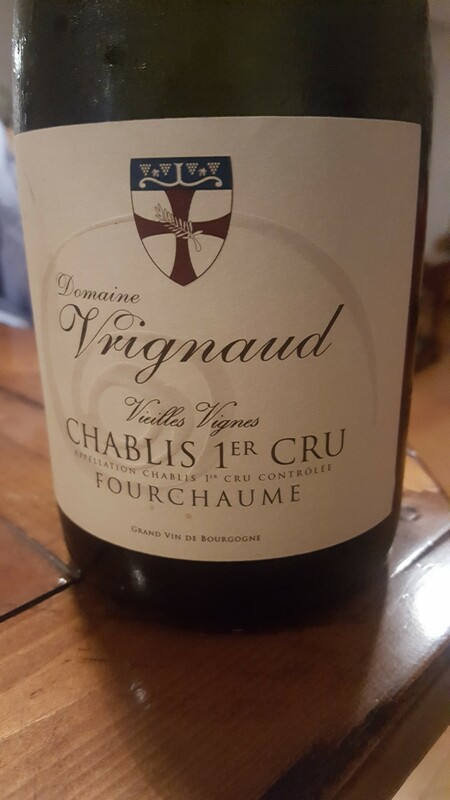 More typical Chablis than the 2012 version. Now – 2023.